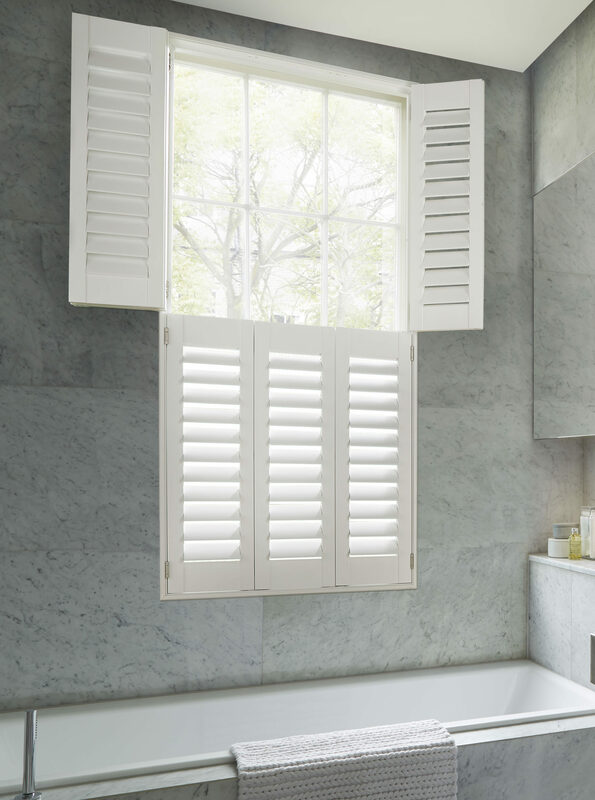 Q: Will Plantation Shutters fit in my windows? A : All of our products are made to measure to your exact specifications. 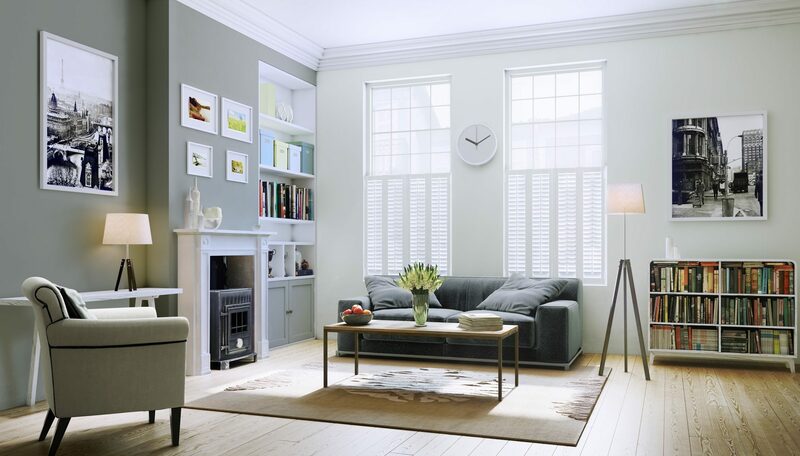 As part of the Free Consultation/Appointment when you meet us first, we can advise you on the best solution for your windows. Q : Are Plantation Shutters suitable for bedrooms as a form of blackout? 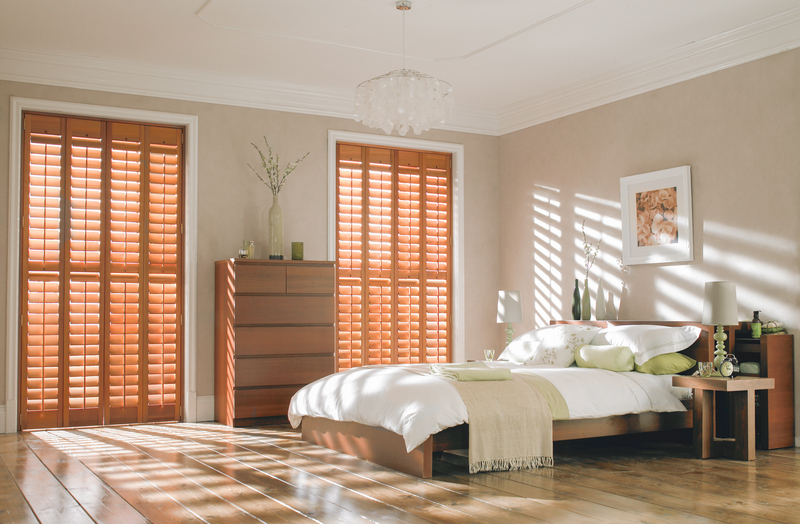 A : Because of the moving parts on shutters, there is a certain amount of tolerance required for the opening and closing of louvers and panels. This means that they are not completely blackout. However, our panels do keep more light out when closed than many other options. 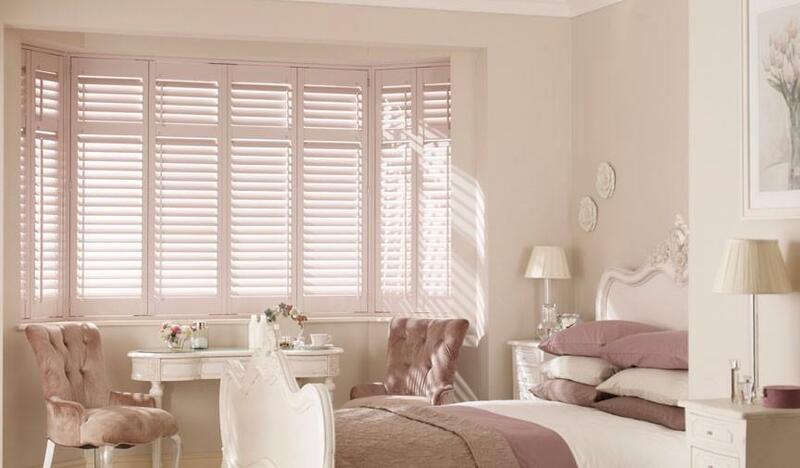 We have also fitted shutters in many bedrooms and nurseries, should a more blackout option be required, we can also provide shutters with a blackout blind encased in the frame. 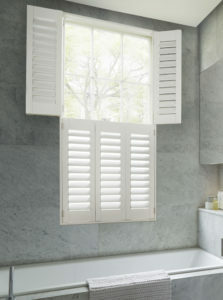 Q : Can Shutters Of Dublin, Cork & Galway design specially shaped shutters? A: We fit our shutters to your home style – not the other way around. 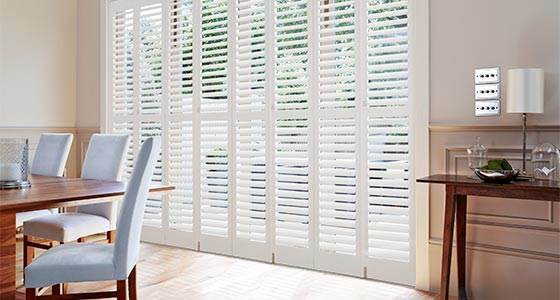 This includes shaped shutters and shutters to fit your French doors, Patio doors, sliding doors, bi-fold doors and windows of any kind. Q : How long will the appointment and/or installation take? A : The exact timeframe depends on the specific requirements of your order, we will discuss this fully with you at the point of consultation. However, in order to properly design, measure, and provide a free estimate, your appointment will take a minimum of 45 minutes. Q : Do I need to be at home for my appointment and installation? A : Yes. We advise that you are present at both. During the appointment/consultation to choose what you would like and during installation to ensure that you are happy with all aspects of the fitting. Q : Do you have a Showroom I can visit? A : So that you can see what our Shutters look like in your own home, we come to you with our samples and products. 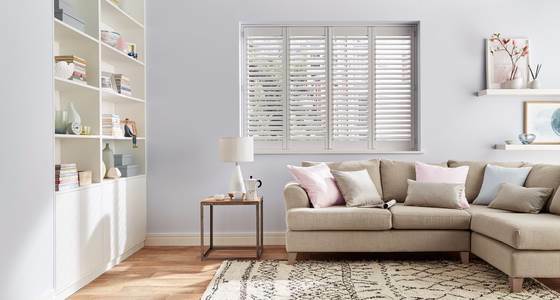 This makes the experience much less overwhelming and shows you what our shutters will look like when put together with your own decor. Our Visualisation App will also enable you to see what our shutters will look like on your own windows and see what will match your decor. 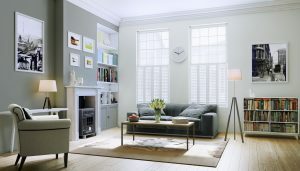 You will be able to take a look at the different colours and styles we have against your own walls. Another benefit of not having a showroom means we can keep overheads down, offering your lower prices! 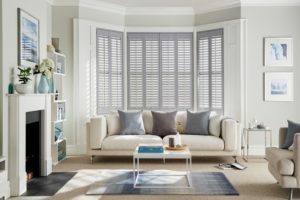 Q : Why do you not display any prices for your Shutters? A : Because there is such a wide range of options, coupled with the fact that our Shutters are custom-made to fit your home, it would be impossible to provide exact quotations without having a discussion through what you require. We can provide quick quotations over the phone or via email – but an exact price is not possible until we have surveyed your home. A no obligation quotation will be provided to you in your FREE design consultation.